Pani Onigiri is a unique place offering a taste of the daily life of Japan. Onigiri is a popular breakfast dish, eaten every morning from Hokkaido in the North, to Okinawa in the South. 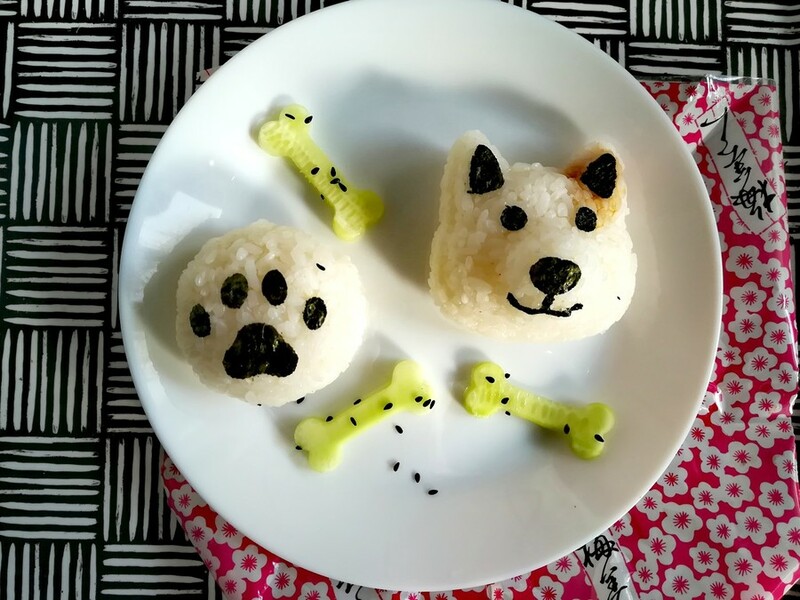 During the workshop, the participants find out what Onigiri is and learn to make it, from preparing the Japanese Koshihikari rice to forming the onigiri by hand or with special bear, dog, or panda-shaped molds. They will also taste the typical Japanese types of onigiri – natto, umeboshi, katsuobushi, edamame, tuna mayo, and sake. The workshops lasts for about two hours. You are kindly asked to bring empty plastic boxes or lunch boxes to take the onigiri with you afterwards. Workshop for kids (5-10 years old) with their caretakers.